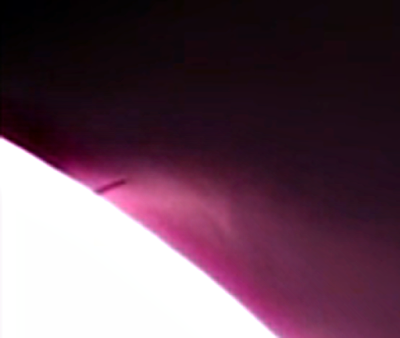 UFO SIGHTINGS DAILY: Hundred Mile Mothership Caught On Earths Moon, July 28, 2015, Video, UFO Sighting News. 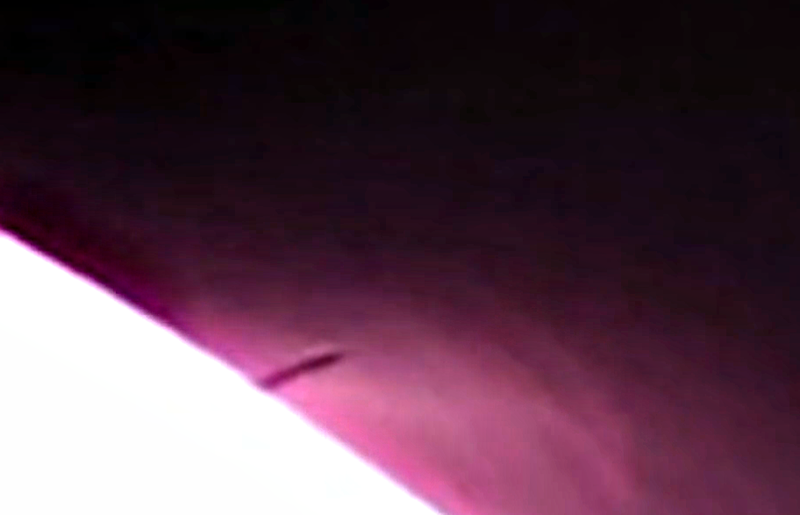 Hundred Mile Mothership Caught On Earths Moon, July 28, 2015, Video, UFO Sighting News. At 3:55 into the video, Crow777 catches a long tubular object hovering over the edge of the moon. This is a mothership. This ship is several hundred miles across and seems to sit there for a while. He also catches flashes of light heading toward the moon. These small flashes or cloud like objects are really alien ships slowing down from light speed. That is why its slower and looks like a cloud. 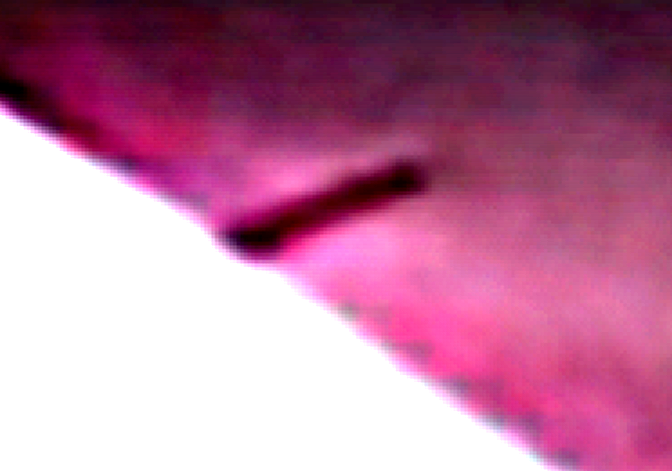 This clip has some weird lunar flashes or pulses that were shot in full spectrum. I have never seen pulses like this before in all my years of lunar work. Also, many weird anomalies dart through frame. I tracked the anomalies over many hours always near the same area and side of the moon.